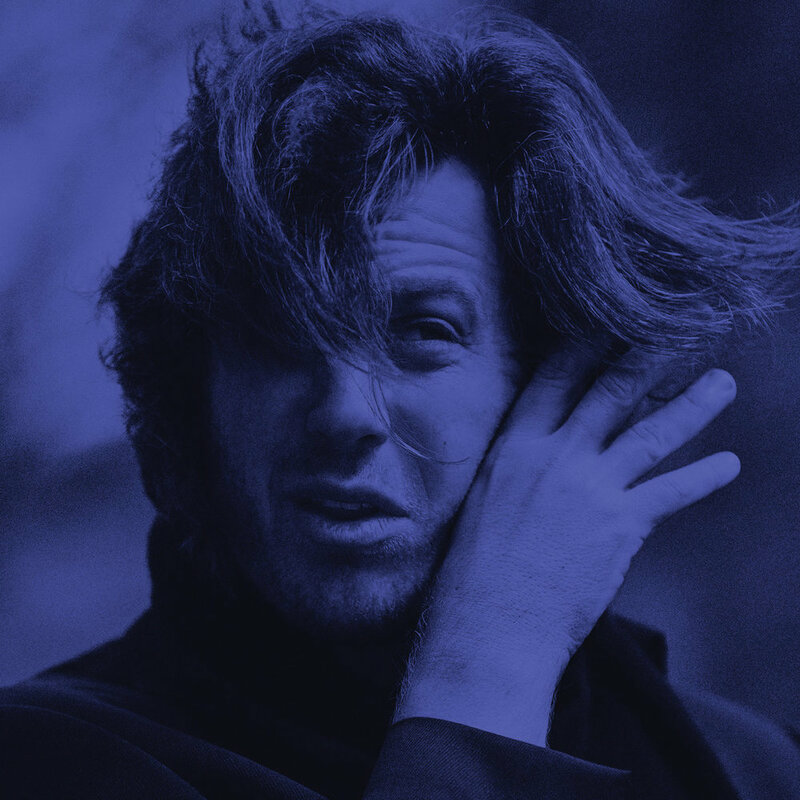 Jack Ladder, the offhand pop songwriter from Australia, will release his fifth LP this week. His first on Terrible Records, Blue Poles is the latest installment of illuminating center-stage baritone ballads from the dour dignitary. The Dreamlanders arrive as Jack Ladder rounds out a worldwide excursion playing alongside fellow Aussie Alex Cameron. Jack Ladder & The Dreamlanders' latest record Blue Poles is out May 4th via Terrible Records.